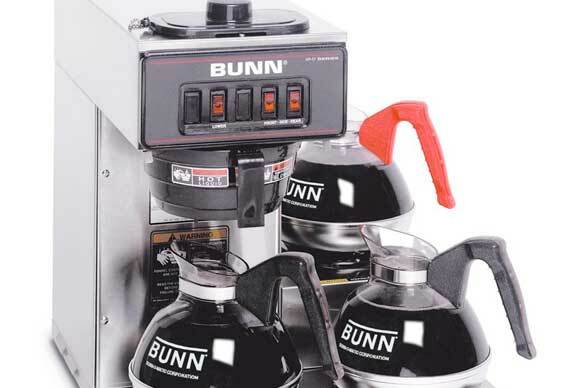 We carry many different Bunnomatic brewers and are sure to have something to fit your needs. We have everything from single pod brewers to large commercial brewers. 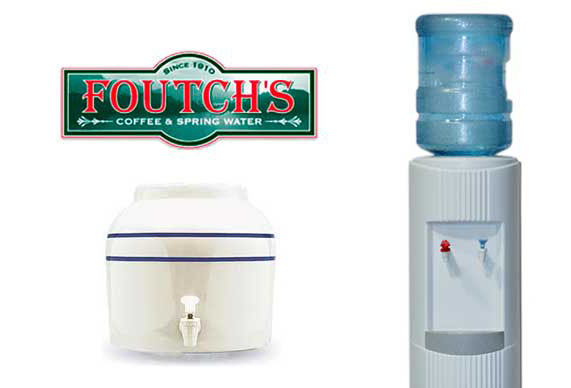 We have pour-over machines allowing you to use our delicious spring water to make your coffee even more tasty! Once you have tasted coffee brewed with spring water you won’t want anything else. However, if you have a large office and need the convenience of an in-line machine for quick brewing we can certainly accommodate you. We have a variety of water coolers including cook and cold, hot and cold, counter-top, or a simple ceramic crock and oak stand. You’ll find that renting a cooler from us has many advantages. If it breaks, we fix it. If you notice your cooler getting dirty, let us know and we’ll exchange it for a freshly cleaned and sanitized cooler! Our cooler rental fees are billed quarterly and we try to keep it affordable. We often have specials to help people get set up with a cooler and spring water. Rent is billed in advance so, for example, on April 1st you would receive a bill for April, May and June rent. Please call or email to inquire about rates.